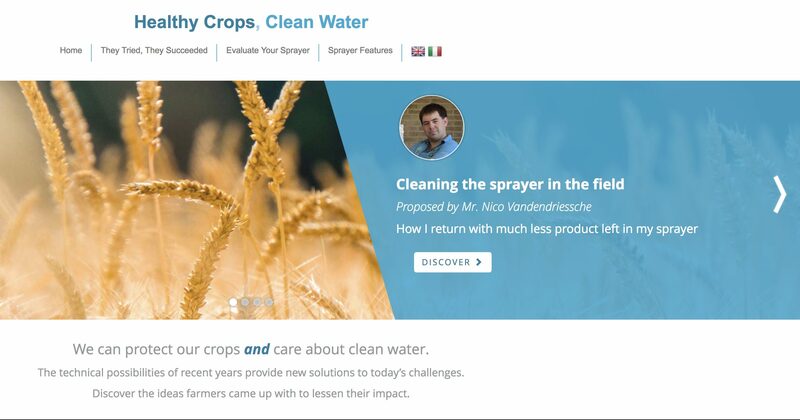 Step Water was created thanks to CEMA (European Agricultural Machinery Industry Association) and ECPA (European Association of crop protection industry) also on the basis of Topps Water Protection project indications. Click on the image to evaluate on-line the “environmental sustainability” of your sprayer! !